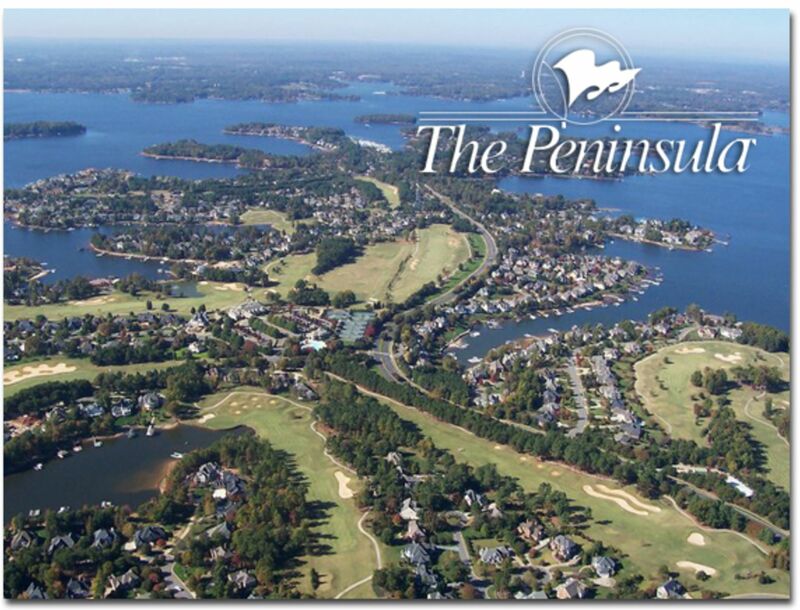 In the Lake Norman area, there are many residential communities available for buyers to consider. The communities offer various levels of amenities, depending on the lifestyle buyers are looking for in their neighborhood.  On this page, you will find information on a few of the popular communities in the Lake Norman area. 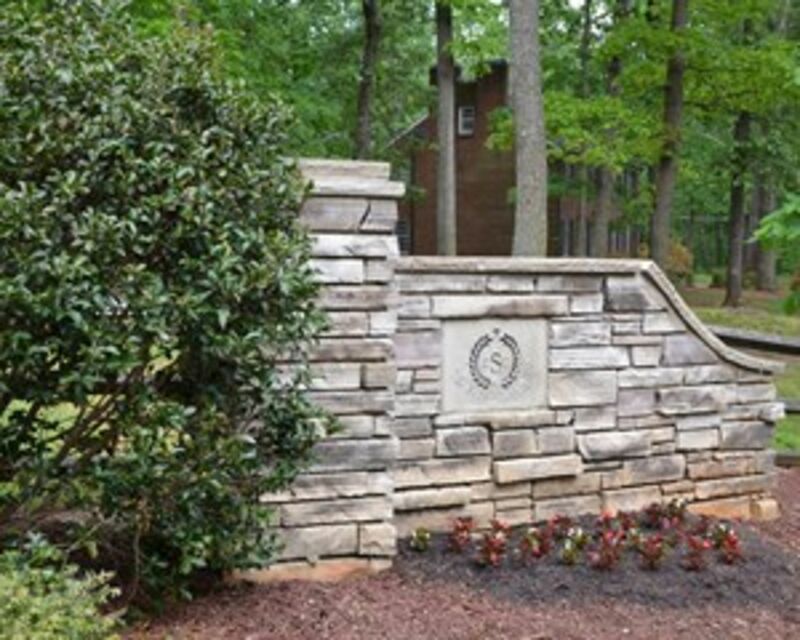 The community of Shannon Acres offers distinctive homes in a wooded setting in historic Statesville, North Carolina. There are currently about 285 homes in the community, with about 430 platted lots.